Send Destination: Sitting in Garden City and know where you want to go in Glen Cove? Send destination and directions to your vehicle. 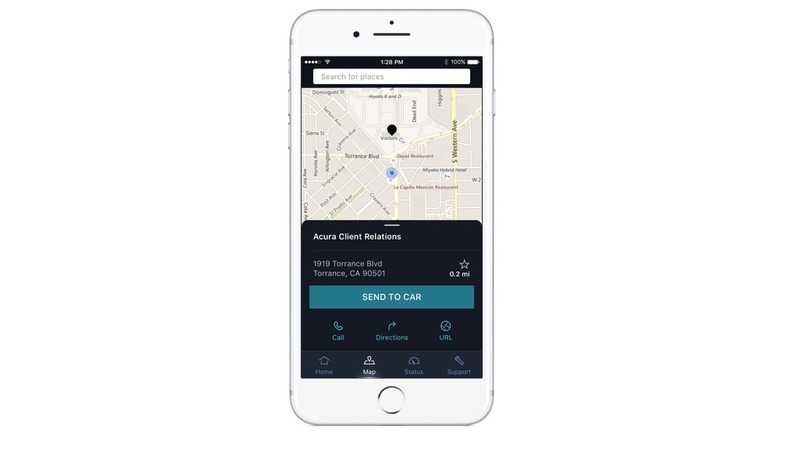 FInd My Car: Trouble locating your MDX in a crowded Roslyn parking lot? Use the intuitive AcuraLink app to find it. 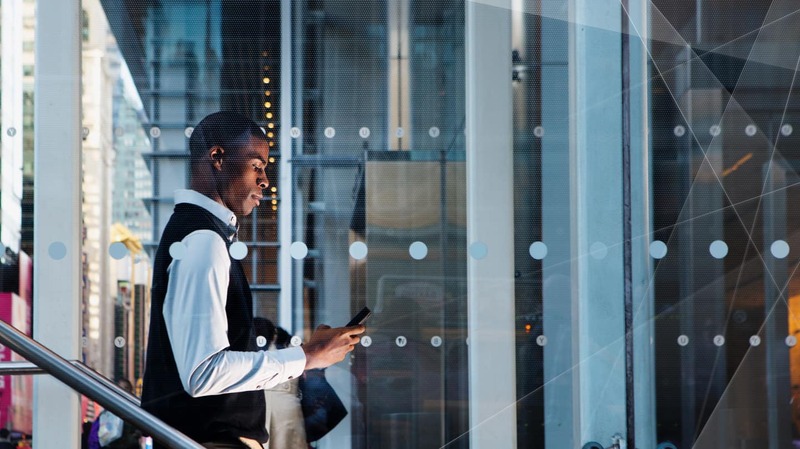 AcuraLink Real-Time Traffic: Receive up-to-date traffic information straight to your navigation system, so you won’t experience unexpected traffic in Glen Cove again. 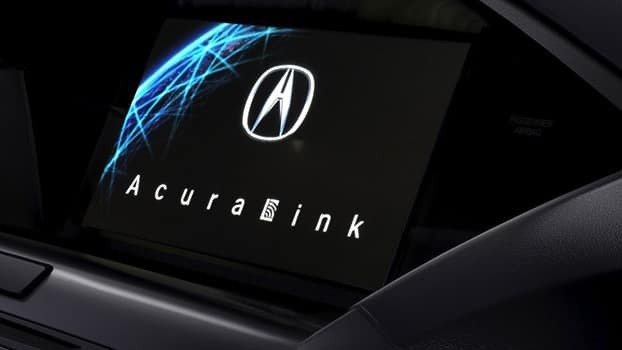 From performance crossover SUVs like the Acura RDX to sleek sedans like the Acura RLX, AcuraLink technology helps refine your driving experience. 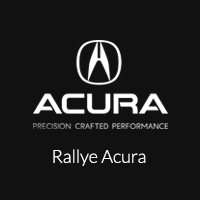 Contact us today to find out more at Rallye Acura.